Winx Avatar: new Spy outfits from World of Winx! 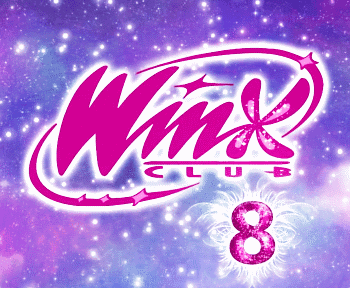 Watch the Winx Club episodes on TV5 and join the contest! Make the Winx magical pinwheel! The magical anti-boredom summer jar! 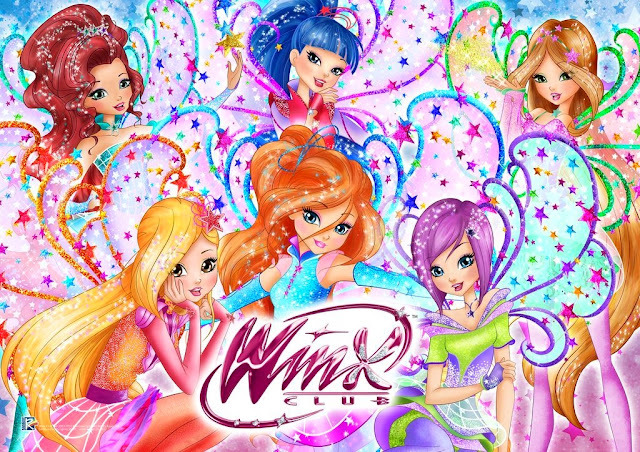 New Winx Club Online GAMES! 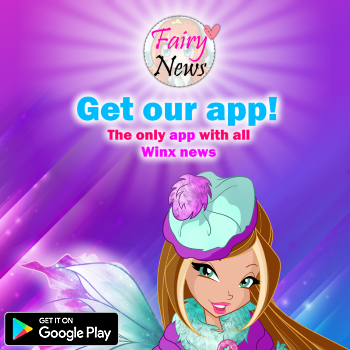 Interview the Winx: Tecna's answers! Interview the Winx: Bloom’s answers! Magico Capodanno con le Winx al Gigi D’Alessio & Friends! Winx Avatar - World of Winx new outfits! Interview the Winx: Flora’s answers!